This is amazing. 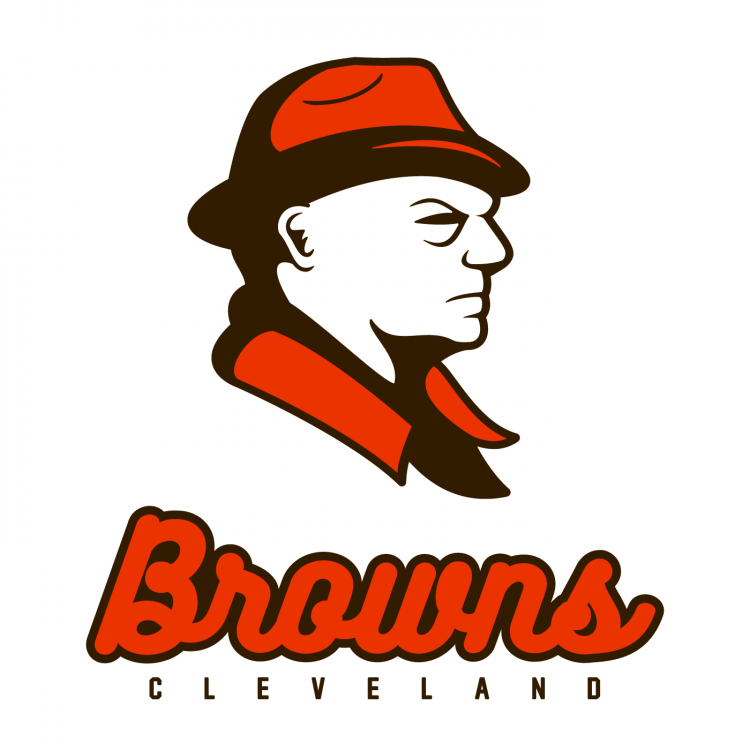 Probably one of the best Browns concepts I've seen with a "mascot" I'd never thought of using. This is too good. I'm in love with this. This looks really really good. I only have two nitpicks with the logo, the double brown border isn't necessary. Having two shades of the same color doesn't work, and without the skinny brown outline it would be great. The other thing is the eyes. I can't quite place it, but it may be the bottom line of the eye that makes it feel off. I think that's just a personal preference, but still. I love the idea behind this, and yeah, you win. I think that's what threw me off too - if that line under the eye was altered maybe his eye wouldn't look so puffy? Yes! That's what it is. Damn - I see what you mean. Puffy old guy - that's a tough one! I could just be seeing things, but it looks like a light brown outline between the white and the rest of the logo. Maybe not. Nice to know I'm not crazy still a great logo, just a minor detail that needs cleaned up. Love the logo but there's just one snag. The Brown family are the current owners of the Cincinnati Bengals. 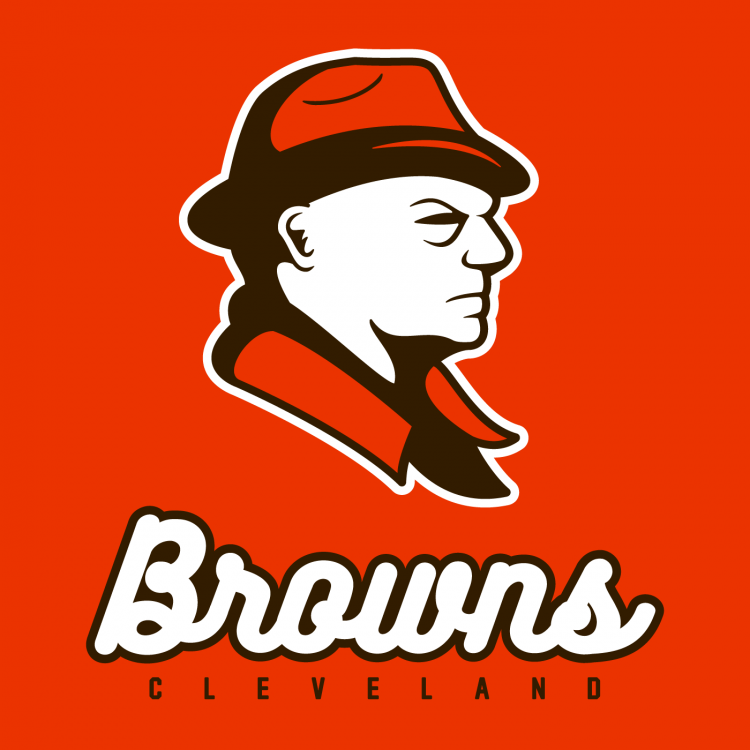 I don't think they'd take kindly to Paul Brown's likeness being a logo for the franchise that fired him which just so happens to play in the same state and division. 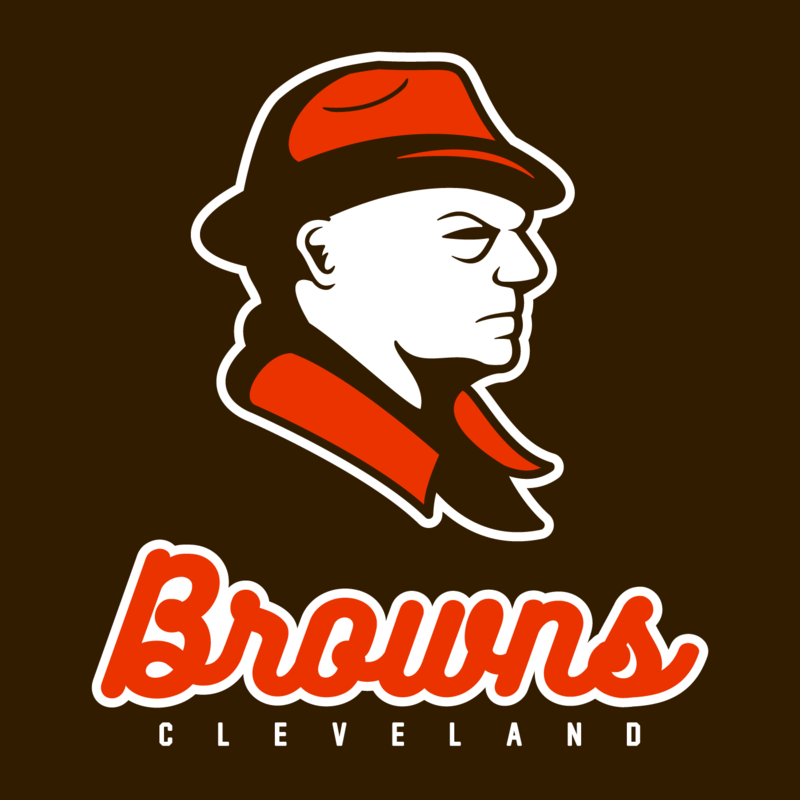 The coolest thing I've seen for the Browns, hands down. 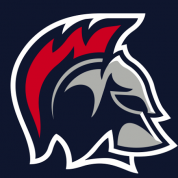 Would you be thinking of this as a helmet logo too? I'd like to see uni's and whatnot for this.